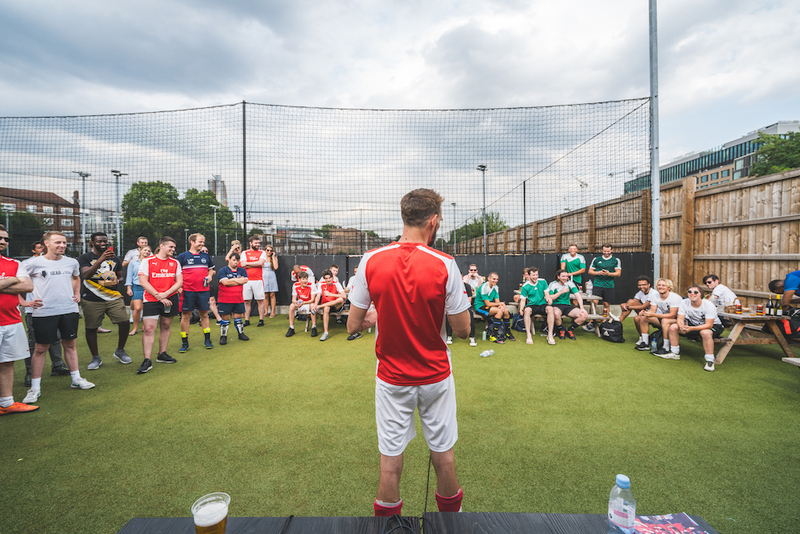 That time of year has come and gone again and it will be a long 12 months until we get to strap our boots back on and don our red Miloco jerseys for the annual 5-a-side football tournament. If you’re facing the post-football blues as much as we are, and don’t worry, it didn’t quite ‘come home’ for Team Miloco either, you can re-live all the nail-biting action in the video recap below. As always, thank you all who came out and participated. It’s such a great event with like-minded people (translation: music fanatics) coming together for a great day of fun and sportsmanship raising money for our charity, the Brighton Tennis Table Club.